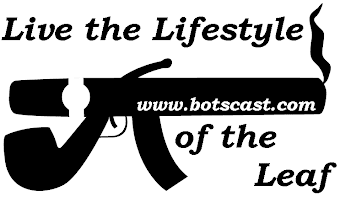 With nothing but time to search for jobs, waste time, and learn new skills, I have been applying myself to learn Adobe Illustrator, hone dormant art skills, and make myself more marketable for a profession I would like to break into. 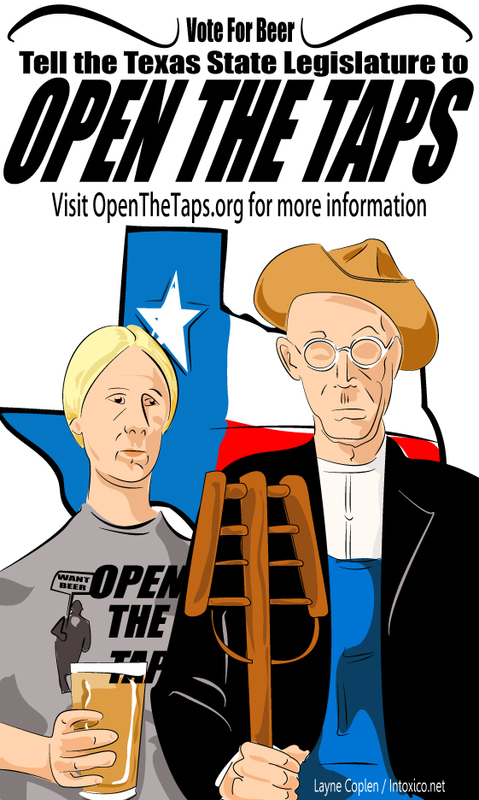 Today's image is a play on Grant Wood's American Gothic, in honor of OpenTheTaps.org. 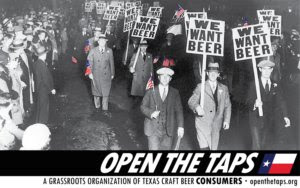 Open The Taps is a nonprofit organization which is fighting for change of the antiquated blue laws that hinder the growth of Texas craft breweries, and act as a wall between producer and consumer. 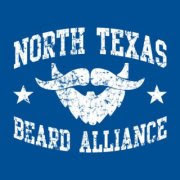 Please feel free to share this image for non-commercial use. 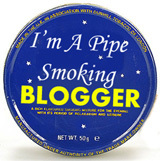 For any other use, please email me at intoxicobeer@gmail.com.